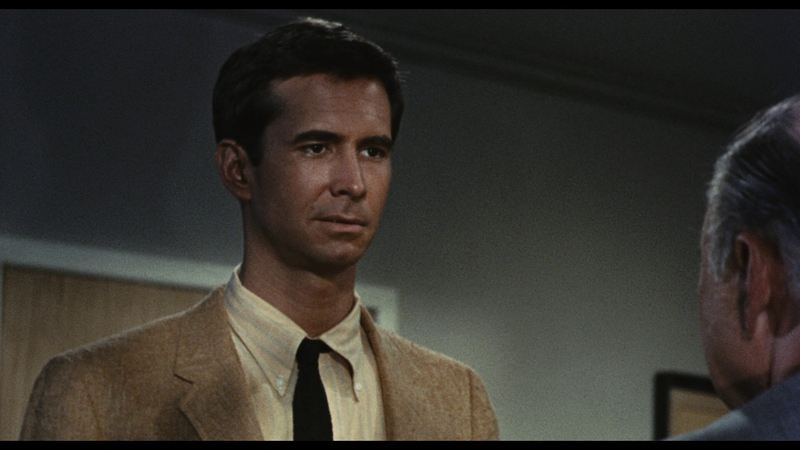 Anthony Perkins playing a disturbed, duplicitous charmer; where have we seen this before? 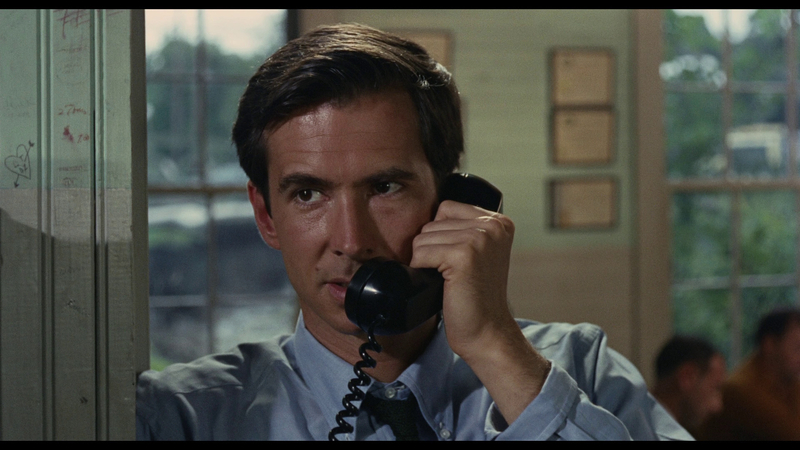 The legendary actor debuted his Norman Bates in Alfred Hitchcock's Psycho eight years earlier, but his work in Noel Black's Pretty Poison is similarly inspired if far less recognized. Bates plays Dennis Pitt, recently released from the mental institution where he was confined after starting a fire that killed someone. Pitt's parole officer, Morton Azenauer (John Randolph), sets him up with a job and urges him to stay on the straight and narrow, but Pitt finds adjusting to the outside world difficult. 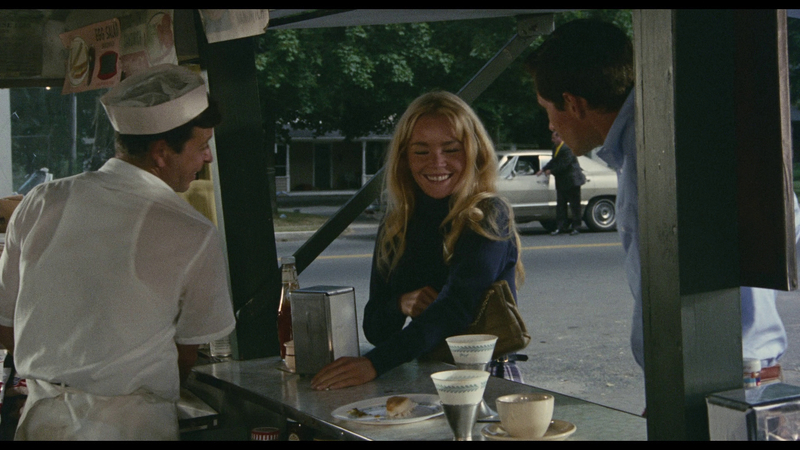 He meets Sue Ann Stepanek, played by the lovely Tuesday Weld, a high school cheerleader who may be crazier than him. 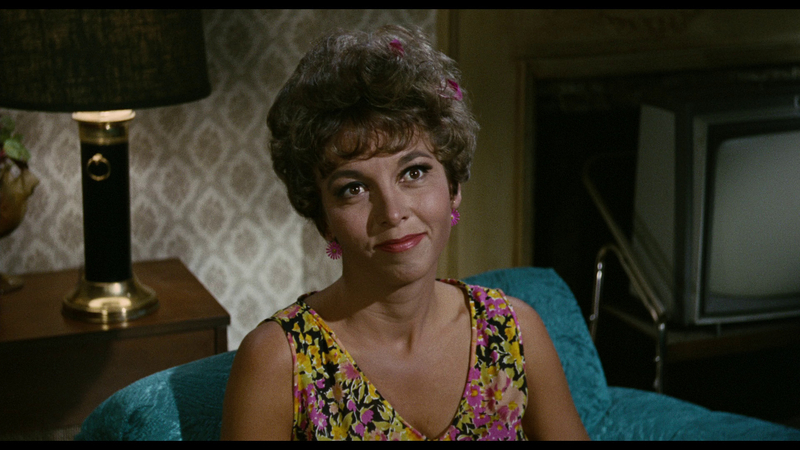 The pair soon plots their escape from the small town, but discovers Sue Ann's mother (Beverly Garland) is an immovable obstacle on their path to happiness. I have written before how the best part of my DVD Talk gig is discovering new films. 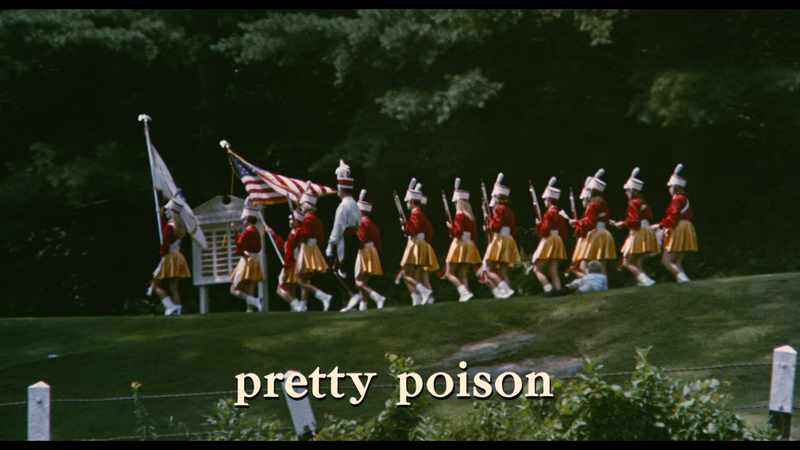 Pretty Poison is one such film, as I had not seen it prior to screening it for review. I found it subversive and darkly humorous, with excellent performances from the two leads. Perkins' Pitt is not exactly honest with Sue Ann. He tells her he is a secret agent working undercover, and begins using the girl for bogus assignments. Sue Anne's mother is not pleased that her honor-roll student is cavorting around town with an older man, and accuses her of being a whore. Part of the film's wily charm is that it initially plays like a breezy, mildly queasy day in the sun for Pitt and Sue Ann. Is Pitt corrupting the nubile student? Not exactly, as you come to find out. What beings as a seemingly whimsical romp turns into something altogether different in the second half. 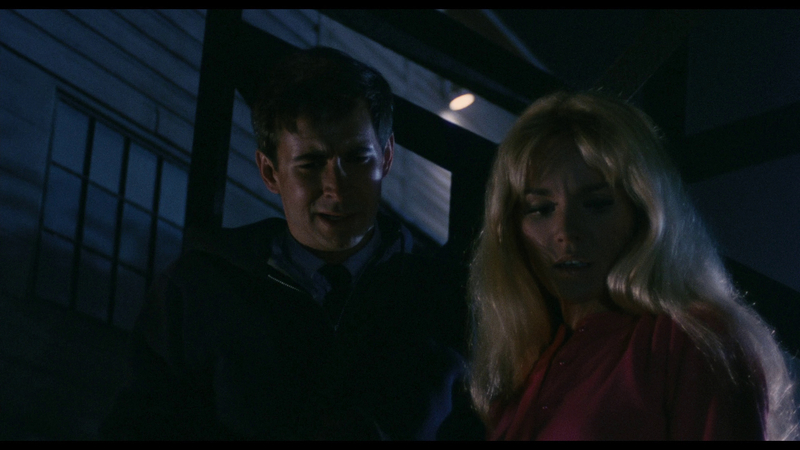 Black's film is based on Stephen Geller's novel, and gained a cult following in the years since its 1968 release. Gorgeously photographed by David Quaid, Pretty Poison plays blissfully innocent until it pulls the rug out from under poor, naive Pitt. What unspools is the increasingly dangerous hold Sue Ann has over Pitt, and the audience discovers that she is the pretty, blond puppet master. Small-town idealism, sunshine and simple pleasures give way to psychological torment and violence, but the film keeps its razor-sharp edge for dark humor throughout. Viewers may bat an eye at the film having an adult seduce a not-yet-legal high schooler (Perkins was in his 30s and Weld in her 20s during the shoot), but the ultimate role reversal largely neutralizes any acidic taste from that relationship. 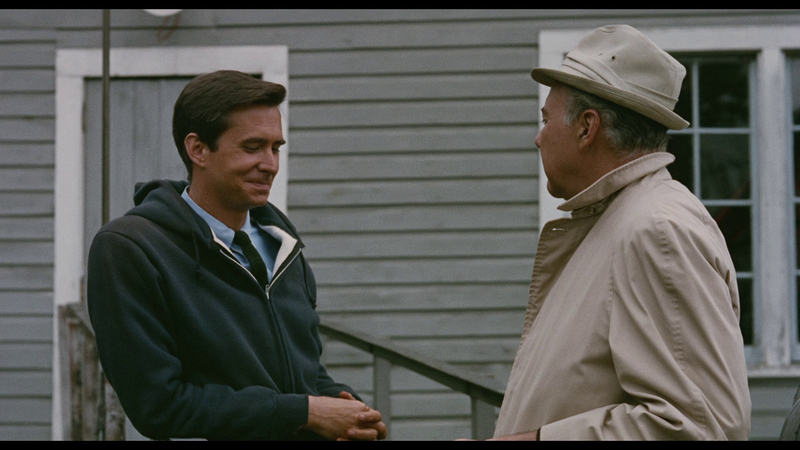 Perkins gives a fine performance as expected, though he was reportedly reluctant to take on another role like this. Weld gives a strong showing, too, and makes Sue Ann wonderfully manipulative; a pretty monster living without consequence. The film is unique in tone and nicely directed, and its brief 89-minute runtime is largely without fat. Garland is blistering in her scenes as Sue Ann's mother, and plays the woman as if she may be aware of her daughter's madness but has accepted she is powerless to change it. Pretty Poison goes to dark, unexpected places after its sunny opening. The film's dark humor and subversive themes make it compelling entertainment. 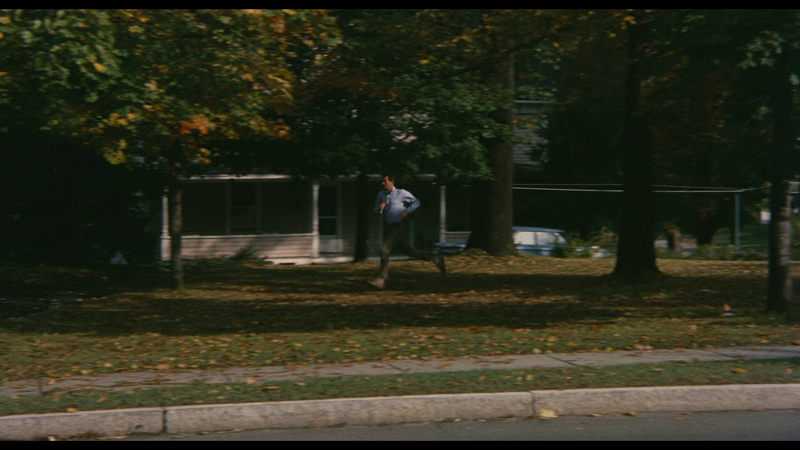 The 1.85:1/1080p/AVC-encoded transfer preserves the film's theatrical aspect ratio. Overall, the image looks fantastic. 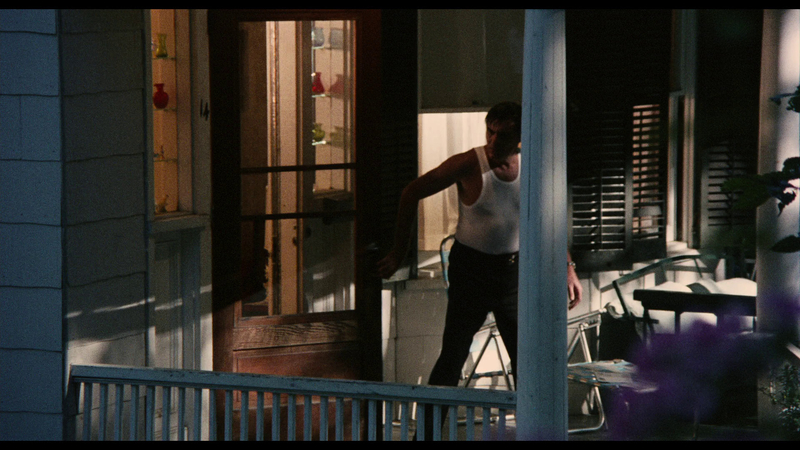 While several early scenes are very grainy, the remainder of the film is crisp and highly detailed. The image offers boldly saturated colors and pleasing fine-object detail. Black levels are generally inky, and shadow detail is good. Saturation is strong, and high-contrast scenes are never washed out. I noticed no major print flaws or digital tinkering. The disc offers a 1.0 DTS-HD Master Audio mono mix that is free from hiss, distortion and feedback. There are few spatial effects, but dialogue is crisp and perfectly intelligible, and the mix is nicely layered. English SDH subtitles are included. This Blu-ray is part of Twilight Time's "Limited Edition Series," and only 3,000 units were produced. The disc is packed in a clear case that includes a booklet with an essay and photos. Extras include an Isolated Score and Effects Track, in 2.0 DTS-HD Master Audio; an Audio Commentary by Historian Robert Fischer and Director Noel Black; an Audio Commentary by Executive Producer Lawrence Turman and Historians Nick Redman and Lem Dobbs; a Deleted Scene Script and Commentary (3:12/HD); and the Theatrical Trailer (2:57/HD). While Pretty Poison is not Anthony Perkins' most famous film, he gives an excellent performance as a newly released mental patient that meets a beautiful high school cheerleader, played by Tuesday Weld. This subversive, darkly humorous film goes to unexpected places, and Weld's Sue Ann Stepanek is not the innocent teen she appears to be. 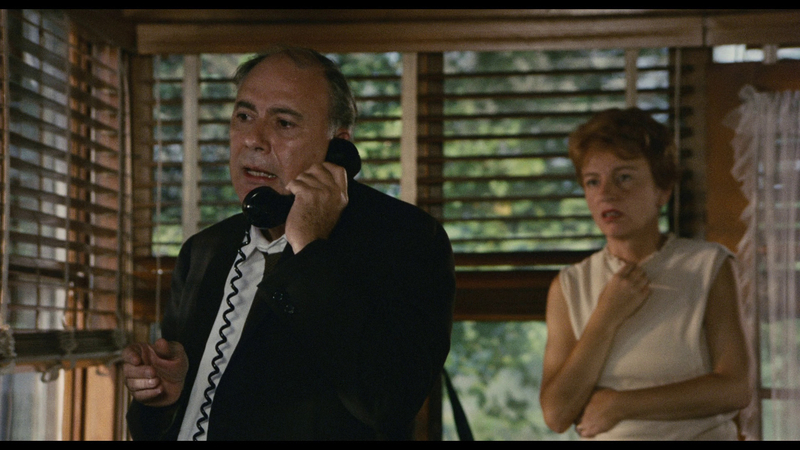 Twilight Time's Blu-ray offers excellent picture and sound and some worthwhile extras. Highly Recommended.